The information presented on this page was originally released on August 24, 2012. It may not be outdated, but please search our site for more current information. If you plan to quote or reference this information in a publication, please check with the Extension specialist or author before proceeding. 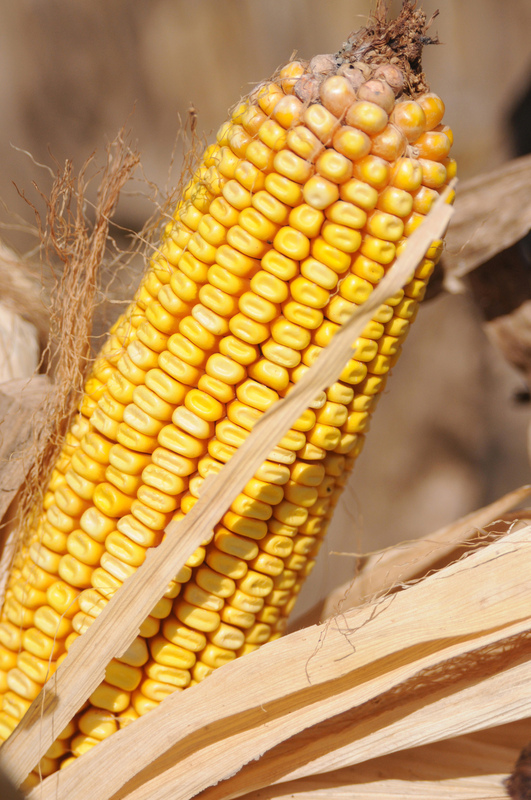 “Mississippi is expected to harvest a new record-yielding corn crop this season, so the volume of corn handled and shipped will be high,” said Erick Larson, small grains specialist with Mississippi State University’s Extension Service. Despite several weeks of drought in June and early July, the state’s corn benefited tremendously from below-normal temperatures during key reproductive periods. Speaking at the recent North Mississippi Row Crops Field Day in Verona, Mississippi Commissioner of Agriculture and Commerce Cindy Hyde-Smith said corn and soybeans are the primary crops impacted by the nation’s growing drought. Although most of the state’s crops are unhurt by the drought gripping 80 percent of the nation’s farmland, the commissioner said Mississippi River levels directly impact transportation costs of harvested crops, primarily those on the western side of the state. 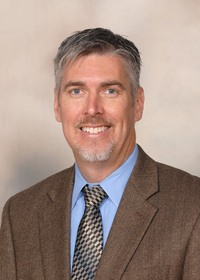 John Michael Riley, Extension agricultural economist, said barge transportation for crops is significantly less expensive than other transportation methods. Drew Smith with the U.S. Army Corps of Engineers said the river gauge in Vicksburg is approaching the zero mark. This year’s levels compare to 1988’s, when the level hit minus 1.6 and the mid-1960s, when it reached minus 3 and minus 4 levels. He said the main river channel will have the 9 feet needed for navigation, but in some areas it will not be wide enough for tow boats to pass each other.